If you’re someone who owns a relatively large storage area or stock room, or if you’re someone who needs to keep an eye on things, you need to keep an inventory list with you. An inventory list, basically, is a document which includes a list of items typically found in an area (usually a storage area). An inventory comes in different kinds (e.g. physical inventory, business inventory, etc. ), which aids people in monitoring several things, both tangible (as in classroom inventory) and intangible (as in skills inventory). The word inventory may also mean the process of checking the stocks with the use of an inventory list. 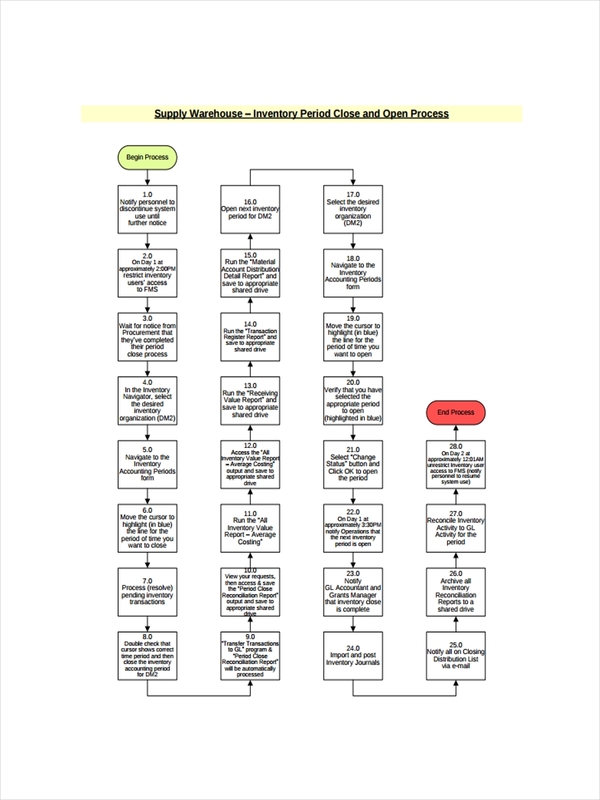 What Is a Supply Inventory? 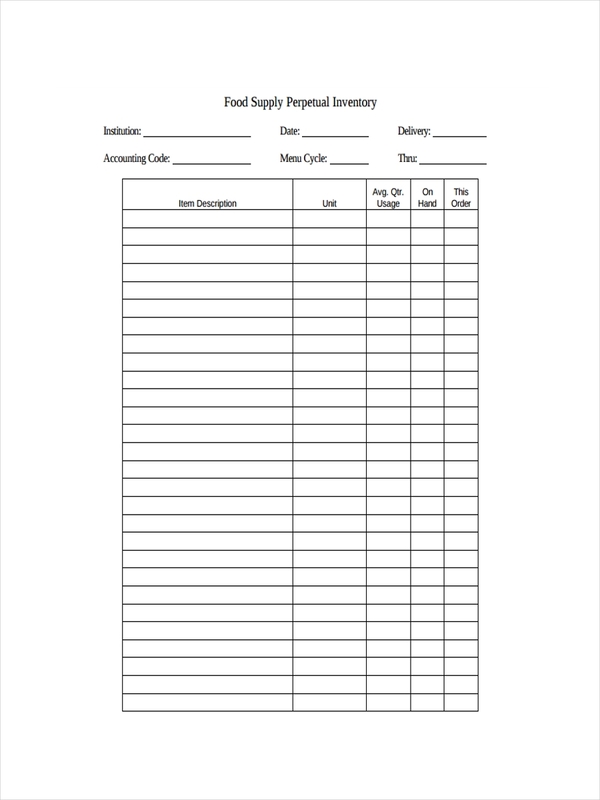 The term supply inventory examples (or supplies inventory) may be used to refer to two things: the process of conducting an inventory, and the document containing the list of items in stock. 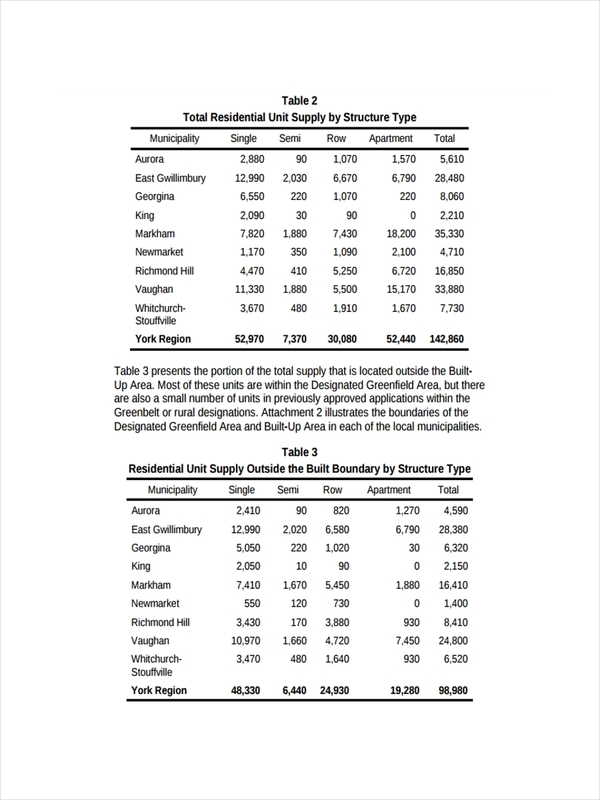 Still, in this post we will be using the term supply inventory list to refer to the latter. 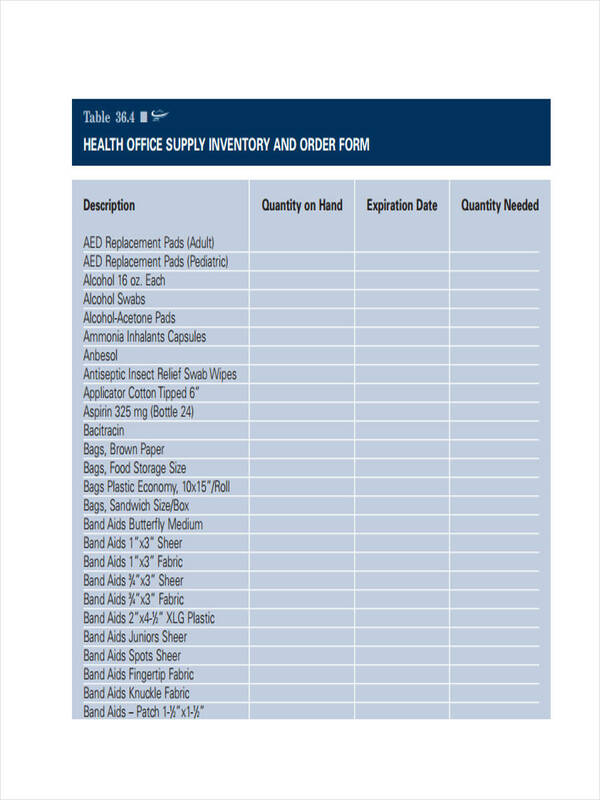 That being said, a supply inventory list (or supplies inventory list) contains a list of supplies and their specific count (or amount) in a specific area. It may also contain other details regarding such items, such as item description. 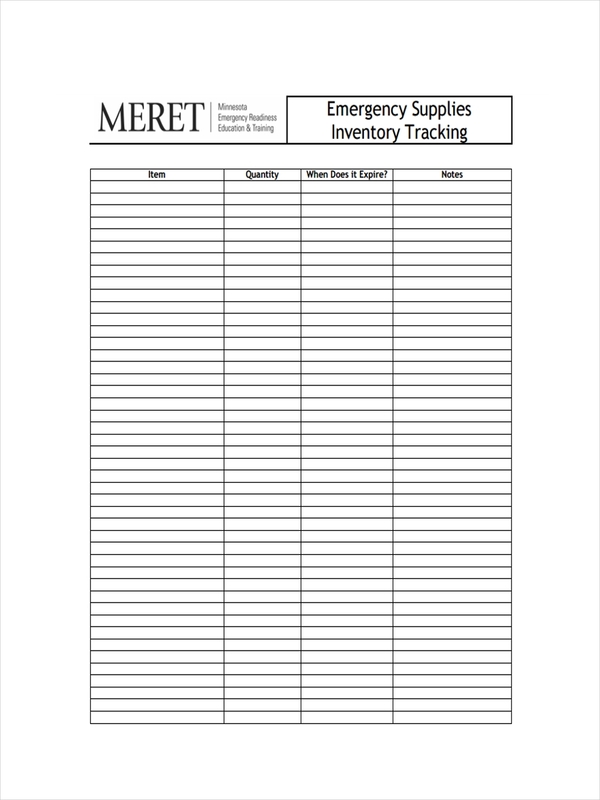 A supply inventory list is basically created to keep track of the items found in an organization’s storage area. It is also used to record the things which come and go, in and out of the area. This means that the person in charge of doing the inventory (the process) knows which supplies were received, and which ones were shipped out of the storage. With a supply sample inventory list, the organization (or company) head will be able to monitor the flow of stocks in and out of the organization, and of course, see to it that such flow of goods is properly managed and monitored. The term supply inventory has its own meaning. However, in the business world, the word supply has a different meaning to the word free inventory. In fact, both terms are often confused with each other, and are sometimes interchanged. What exactly is the difference between the words, and why were they confused with one another? Supply are the materials and equipment used by an organization in its day to day operations. These are usually the consumable items or raw materials to be manufactured into different items you use to run the business. Such items are the ones that enters the storage area, and in many cases are not shipped out of the storage area. Inventory are the items purchased for the purpose of being re-sold for profit. These are commonly the readily-made goods which you re-sell at a profit. Such items are monitored upon entering the storage area, and are still monitored upon shipping them out of the storage area. Both items are commonly confused with each other since both are used to refer to the things found inside an organization’s storage area. Both are also considered as an asset to the organization. Thus, it is best to remember that supplies usually represent costs, while inventory can both be cost and profit to your organization.